You might be having a syntax error, type it out manually. Also I agree with “Lee”, personally I have no idea why anyone struggles with High Sierra when 10.12.6 is actually usable. I’ll give 10.14 a good look when it debuts as it is hard to imagine it being worse than High Sierra, but I will never run 10.13 on anything. As for 32-bit vs 64-bit….. a none issue on 10.12.6. The problem might be that you are running the beta known as 10.13. I cant believe anybody has that rubbish installed. Have you tried it on 10.12.6? 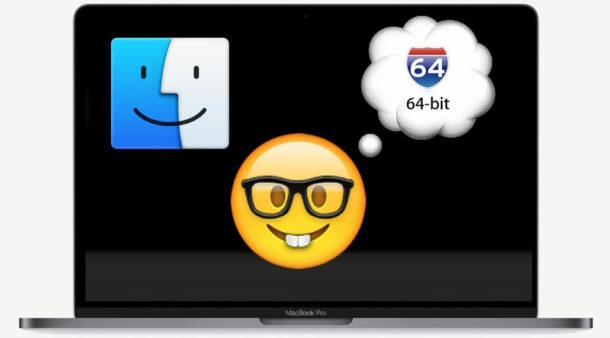 There is no need to boot into Recovery Mode to enable 64-bit mode. Put in the Terminal command and restart, that’s all that is needed. In the final 10.13.4 ++ version you may need to go into Recovery Mode first, this was likely written with the beta in mind. It worked for me as described in beta, but maybe now they require Recovery Boot to set the change? Could be a SIPS thing. Does not work on my iMac. In the ga version of 10.3.4 you need to boot into recovery mode, launch terminal and enter the nvram command and then restart. Apple may have disabled that command for public users, and may only be for registered developers to test their Mac apps to make sure they are in compliance. Just a thought.